Millions of years ago, Nebraska's remote badlands were home to ancient creatures like Palaeocastor, a small, now-extinct beaver. These rodents were the final clue in a nearly century-long puzzle that began when 19th-century geologists started exploring and describing the state's fossil beds, as PBS Eons explains in its latest video (below). While digging at spots like the Harrison Formation, these experts discovered curious spirals of hardened sand rutted deep into the earth. 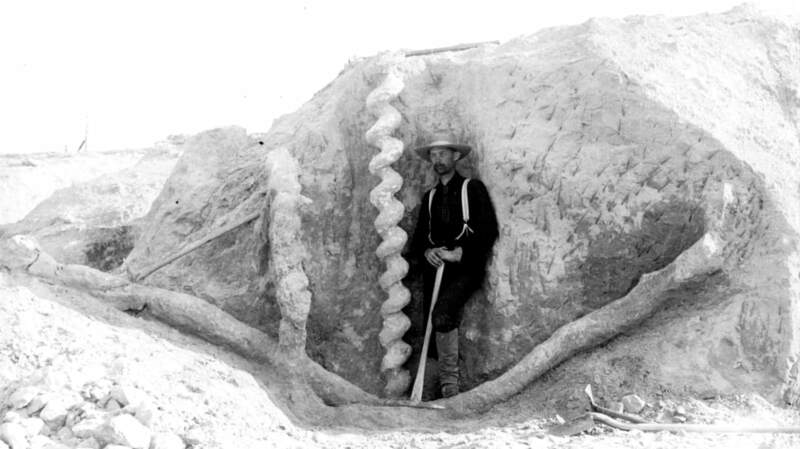 Nicknamed "devil's corkscrews" by local ranchers, the huge formations stymied scientists, with some suggesting that they were the remnants of prehistoric plant matter or sea sponges. 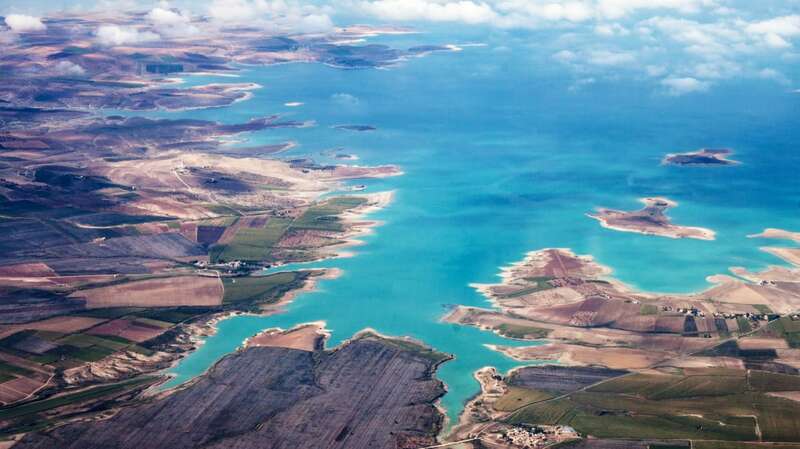 Palaeocastor bones were later discovered inside the corkscrews, and experts assumed that the ancient beavers had been yanked inside a predator's burrow. Scientists had solved part of the equation: They knew that the complex spirals were once animal homes, but they overlooked their true creators. In 1977, experts finally realized that Palaeocastor was the architect of these trace fossils after noting that the formations bore the beaver's signature teeth marks. Learn more about Nebraska's corkscrew formations, and why Palaeocastor made such weird burrows, by watching the video below.